Chris treated me throughout my second pregnancy when I suffered almost constant lower back pain. I’m really not sure I could have got through it without my fortnightly sessions which eased the pain considerably and made a busy working mum, with a two-year-old, a lot more mobile, relaxed and able to press on. I have since been treated by Chris for other pains and aches, mainly in the lower and upper spine. Every time Chris treats me, without fail, I feel better, happier, and reassured. I cannot recommend Chris highly enough! I found Chris to be highly professional. Chris explained my problems and thoroughly worked on their solving them. My body’s long term health has vastly improved. 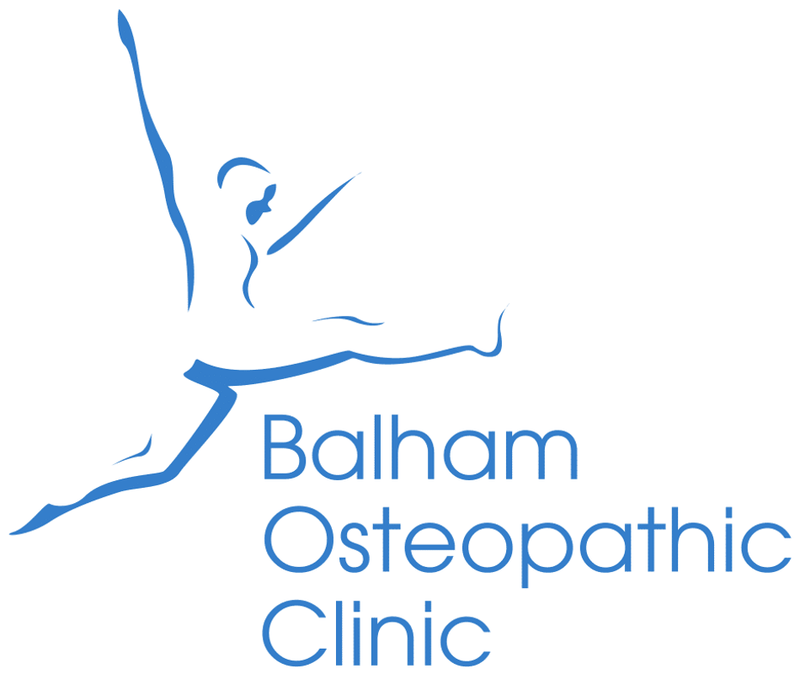 I would definitely recommend Chris as the best osteopath I have found in London! Chris has been helping me with an ongoing back condition. I have found Chris to be very knowledgeable and professional and I always obtain relief after seeing him. Furthermore, he is very good company and it is always a pleasure to have a session with him. Chris is a veritable miracle worker! After a massive back spasm I shuffled into the practice like an old woman and walked out just about as good as new. Absolutely astounding difference! I have known and used Chris for around 10 years now. In that time he has cured me of the many different complaints I have thrown at him. He is beyond doubt extremely professional but also puts you at your ease and very good company during the time he is working on you.